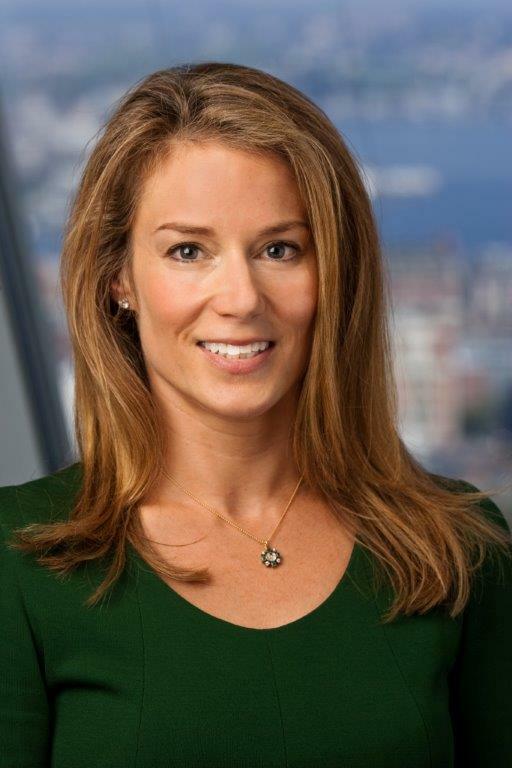 Marcy is an equity analyst for the micro, small and SMID growth strategies. Prior to joining Essex in 2005, Marcy spent three years at Burridge Growth Partners. Previously, she spent two years as the Director of Corporate Development for the Levy Organization specializing in the identification and evaluation of potential acquisition/merger/expansion targets. Prior to that, Marcy spent five years as an Associate Financial Analyst for the Zell/Chilmark Fund. Marcy earned a B.A. in International Relations from the University of Pennsylvania, and an M.B.A. from the Kellogg Graduate School of Management, Northwestern University.